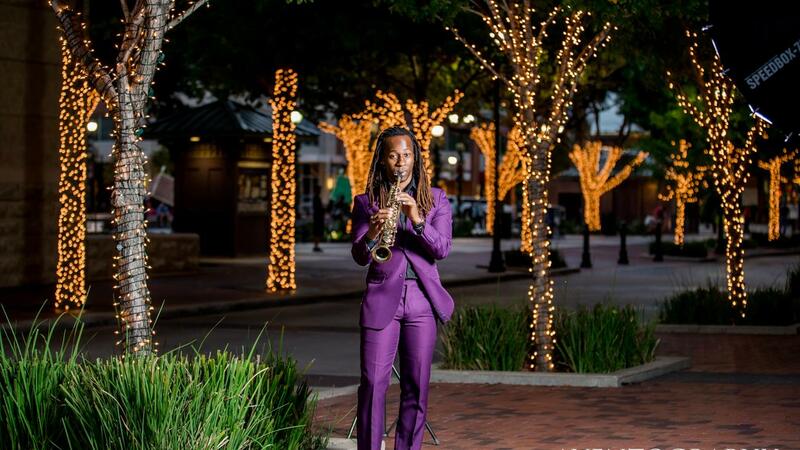 Chris Mitchell is a genre-spanning sax superstar and a Grammy-nominated saxophonist. His repertoire includes jazz standards such as “The Girl from Ipanema,” instrumental covers of big band tunes and smooth versions of R&B hits such as “Isn’t She Lovely.” His latest album, I Found Forever, features a collection of romantic bossa nova jazz. Chris Mitchell returns to Four Seasons Seattle to perform his best of Latin, R&B, and Contemporary classics from Whitney Houston to Frank Sinatra and Luis Miguel. This concert is Family-Friendly; Children of all ages are welcome! You will sit on ADJACENT SEATS, especially reserved for you! Look for the sign 'Konnectclub' on the seats to find them. See you there!